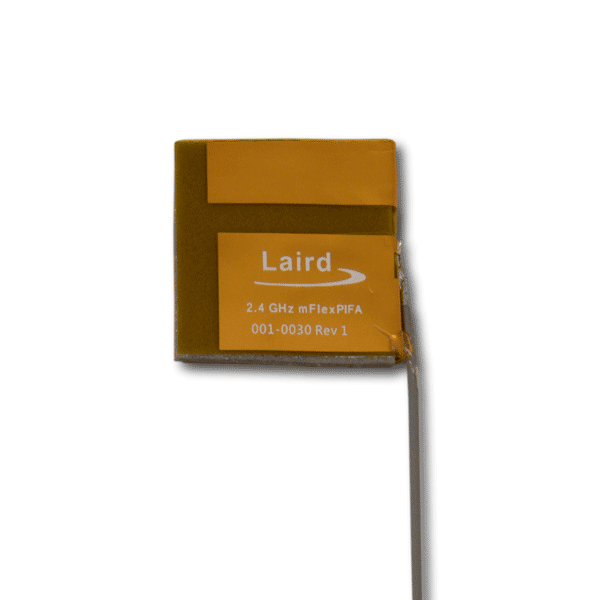 Laird's mFlexPIFA™ antennas (patented) are the industry's first flexible Planar Inverted-F Antennas (PIFA). Both the 2.4 GHz and dual-band 2.4 GHz/5 GHz mFlexPIFA™ antennas are specifically designed for installation on curved or straight metal surfaces. They deliver strong performance in challenging environments, providing you unmatched flexibility to solve your real-world antenna design challenges. The PIFA design provides consistent performance across a broad array of environments & enclosures - plastic, metal, or even body-worn applications. 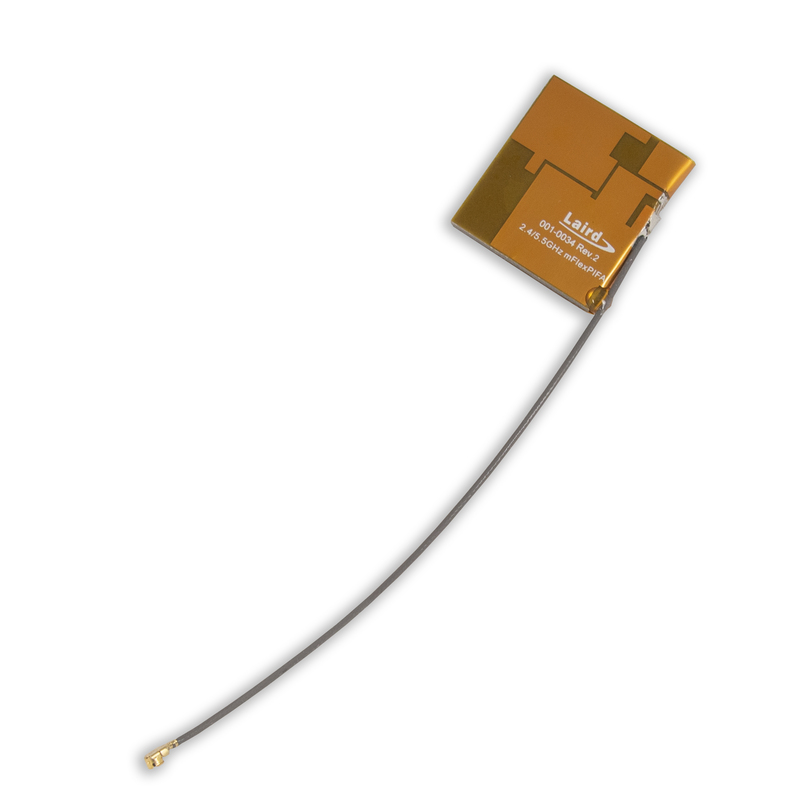 With the ability to be flexed in either concave or convex directions, without sacrificing antenna performance, the small size and adhesive backing give further mounting flexibility within your product design.